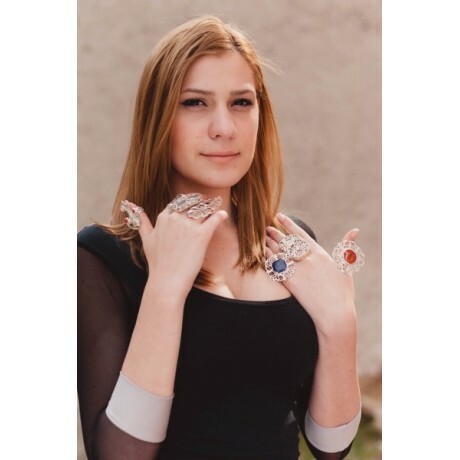 Fabulos jewel, feminine and versatile witch fires your fantasy. 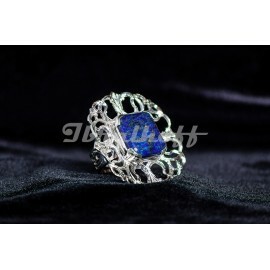 So very chic and fashionable ravishes your sense, speeds up your pulse, amazes you! It's got a richly designed look and fits all outfits, either smart or casual, business or streety! 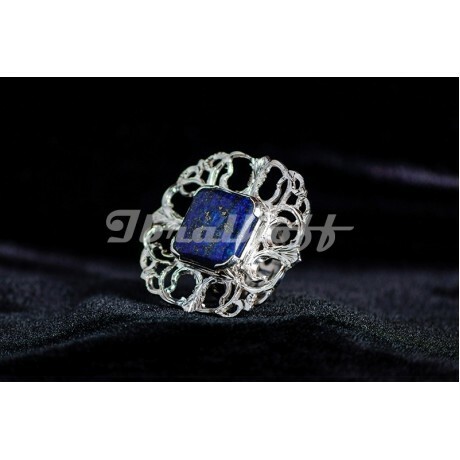 Silver ring with lapislazuli, design by Ibralhoff.